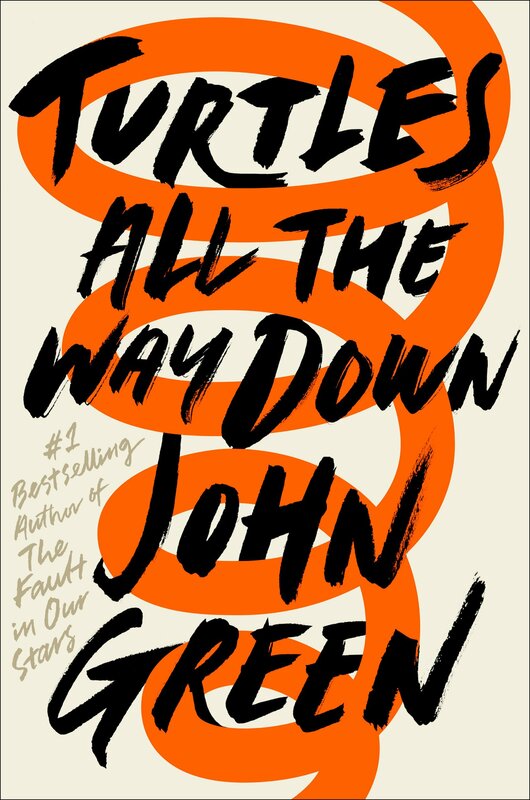 This week’s book of the week is “Turtles all the way down” by John Green. Aza has always has an intense internal monologue. Her mind wants her to do things that her conscious tries to fight, but sometimes that inner voice wins. Her anxiety doesn’t rule her life but it comes very close. When she and her fearless best friend, Daisy, discover that there is an one hundred thousand dollar reward to find the father of one of Aza’s childhood friends, Davis, Aza’s world is turned upside down. Will Aza be able to master the uncontrollable voices in her head and make her own decisions for her life or will she let what might be love slip away? This week’s book of the week is ” To all the boys I’ve loved before” by Jenny Han. If this title sounds familiar, it may be because you’ve seen the Netflix adaption of this story. Lara Jean has perfected getting over a crush. Since her very first crush she has learned to release the boys whom she has obsessed over by writing every detail of her love into a heartfelt letter. She then addresses the envelope and stores them in a hate box left to her by her mother. When her older sister moves away for college and he little sister get’s made at her and sends the letters, Lara Jean’s life gets a whole lot more complicated. Read this if you love a good romantic comedy. If you’ve seen the movie read the rest of the series to find out what happens next! Living with a foster family in Germany during World War II, a young girl struggles to survive her day-to-day trials through stealing anything she can get her hands on, but when she discovers the beauty of literature, she realizes that she has been blessed with a gift that must be shared with others, including the Jewish man hiding in the basement. Narrated by Death, this charming yet heartbreaking book is sure to leave a lasting impact. 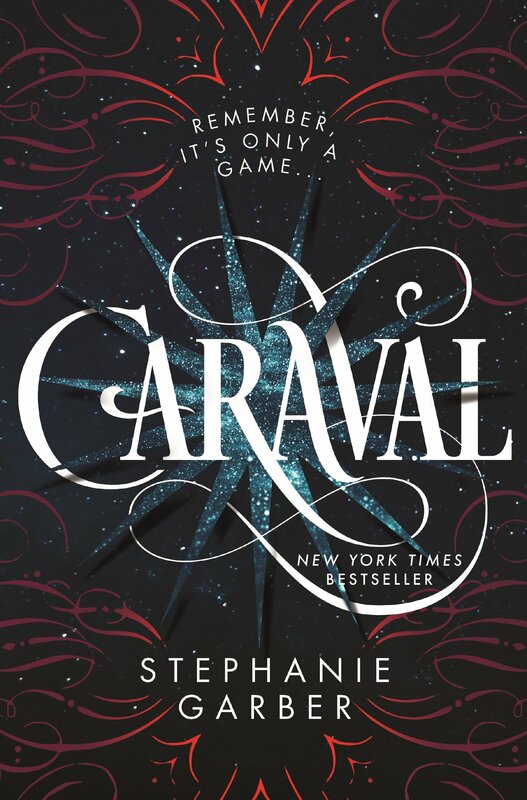 This week’s book of the week is “Caraval” by Stephanie Garber. After year and years of writing to the creator of Caraval, the most magical experience ever invented, Donatella finally receives her first invite to the game of wonder and excitement. Will Caraval live up to her years of anticipation? Will it provide a needed escape from her abusive father? Will she be able to win the coveted prize? Read Caraval to unlock all the mysteries hidden on the strange and wondrous island that is Caraval. This book is a must read for those who love fantasy, mystery and romance. This week’s book of the week is “The Hate U Give” by Angie Thomas. This book is heartbreaking and honest. The Hate U Give follows Star and she walks though witnessing the death of a childhood friend, Khalil, at the hands of a police officer as well as all other parts of being a teenage girl. Thomas does an pronominal job of bring the reader with star as she experiences every emotion possible, processes this huge loss in her life and learns what it means to advocate for Khalil, herself, and all minorities. This is a must read. While there is strong language and mature plot points, it is a very import topic to understand and Thomas covers it in such an engaging way. In a world that has deteriorated almost to the point of no return, OASIS, a virtual reality video game, has become an escape not only for Wade Watts, but also for the entire world. When the creator of OASIS dies, he leaves a video message detailing a contest for his entire fortune and control of OASIS. This book is action packed and full of plot twists. Every page leaves you ready for the next. 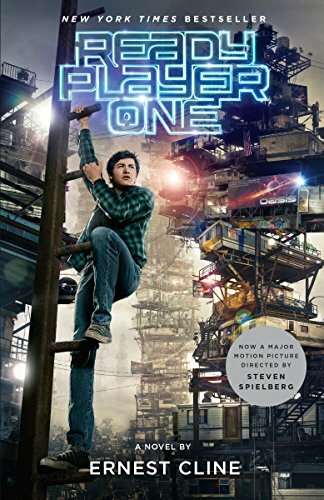 While the book is written by a gamer you certainly don’t need to understand video games to truly enjoy this dystopian novel. Highly recommended for those who enjoy dystopian, action packed books. 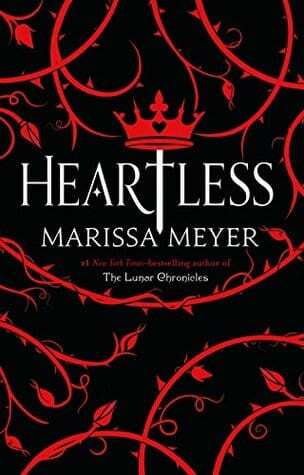 This Week’s book of the week is “Heartless” by Marissa Meyer. You may have heard of Wonderland before but you have not seen it through the eyes of Catherine. Catherine may very well be the next queen of hearts. But the truth is, she doesn’t want to be a queen, not now not ever. She certainly don’t want to be the wife to the king of hearts. Can this sweet baker who loves to laugh and dream truly become the classic villain we have all heard so much about? 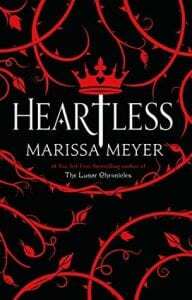 “Heartless” is a must read for fans of unconventional fairy tales. Com e pick up some free books! 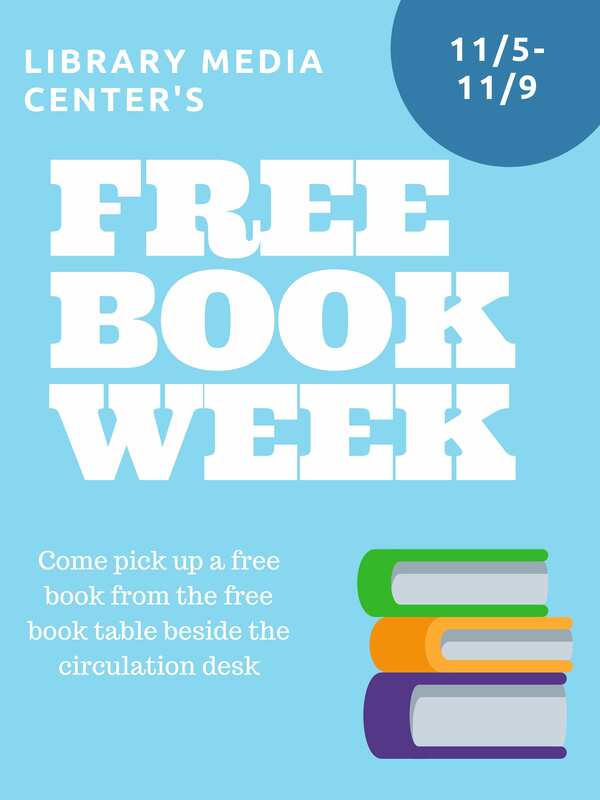 The LMC will be giving away free books from 11/5-11/9 while supplies last. Come see what treasures you can find. This week’s Book of the week is “Everything, Everything” by Nicola Yoon. For as long as she can remember Madeline has lived here. The same house, the same filtered air, the same smiling faces of her mother and nurse. And for the most part she has grown content with that. She knows she can’t leave. Not now, not ever. Because the reality is Madeline is allergic to everything, everything. But when a new family moves in next door, the joy and contentment she has clung to for the past 14 years slips away. All at once she needs to know what it means to truly live. “Everything, Everything” is a must read for fans of romantic fiction. November 6, 2018 / hrudy / Comments Off on Changes, changes and more changes. Welcome to Garden Spot’s Library Media Center! This school year has already been full of changes. At the end of last year the beloved library assistant, Mrs. Wenger, retired after an amazing 23 years of service. A new library Assistant, Miss Rudy, started in September in a slightly different role than Mrs. Wenger. There have also been some physical changes to the library as new classrooms were built for the Elanco Online Learning classes. Another change this year is the librarians’ schedule. Mrs. Means, Ms Tenenbaum and Mrs. Betzner will be in the library on a rotating schedule as needed/ available. So stop on over to the Library to check out all the changes and find a good book!